The Taraba state APC gubernatorial candidate Alhaji Sani Abubakar Danladi has received over five thousand party decampees from the United Democratic Party. UDP, in Jalingo local government, Taraba state, saying President Buhari would win the state in the next presidential election. 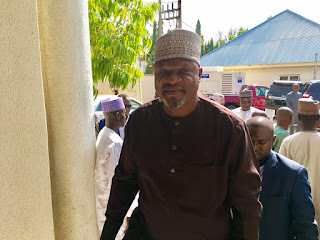 Aaron Artimas, the Taraba State Publicity Secretary, who made this release known to press men said, "The decampees include Local Government and Ward Executives who had previously left the Party to join UDP under the former minister for Women Affairs Senator Jummai Alhassan." Receiving the returnees, Alhaji Sani Danladi said with the publication of the list of the party's candidates for various positions, all issues and grievances arising from the recent primaries have been laid to rest. 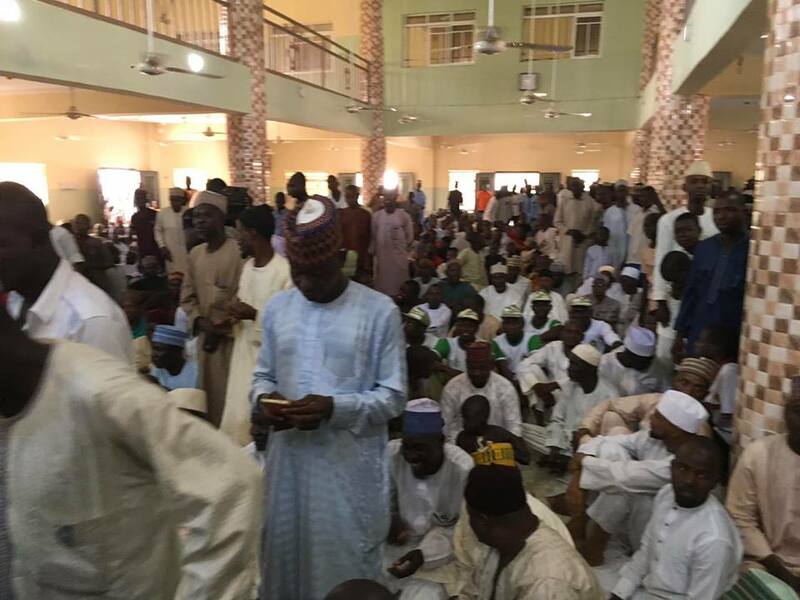 The APC candidate emphasized he has already started reaching out to some of the former govership aspirants and that most of them have already responded positively to his entreaties. Danladi promised to reward any party faithful who works assiduously for the success of the party during next year's election, saying all members of the party must reunite and forge a common force to defeat the PDP in the state. He emphasized the need for APC to take over the governance to save Taraba state from its present miserable situation of lack of development and disunity. The leader of the decampees, Alhaji Adamu Aliyu Kata, who was the former UDP Secretary in Jalingo local government, said they retraced their steps in the interest of the state and bid to ensure President Buhari is re-elected 2019. He described UDP as a distraction from the task of rescuing the state and appealed to all other party members who went on this misadventure to return to APC because UDP has no future in the state.